CCI's Blazer Brass series is an affordable yet dependable load for range use. This .380 ACP version fires a 95 grain full metal jacket bullet and makes an excellent training round for popular subcompact concealed carry pistols. 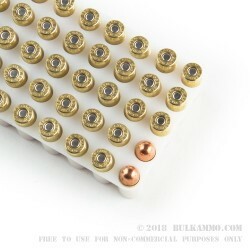 This bulk case of 250 cartridges is a particularly good choice for those seeking to get a reasonable amount of range time at a moderate cost. 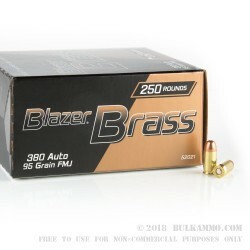 Like other Blazer Brass ammo, these cartridges are loaded in Lewiston, Idaho using non-corrosive Boxer primers and brass cases. 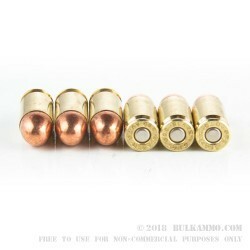 Great Ammo just wish they still had it on the website. I'm ready to order some more! Best amo on the market for this caliber.